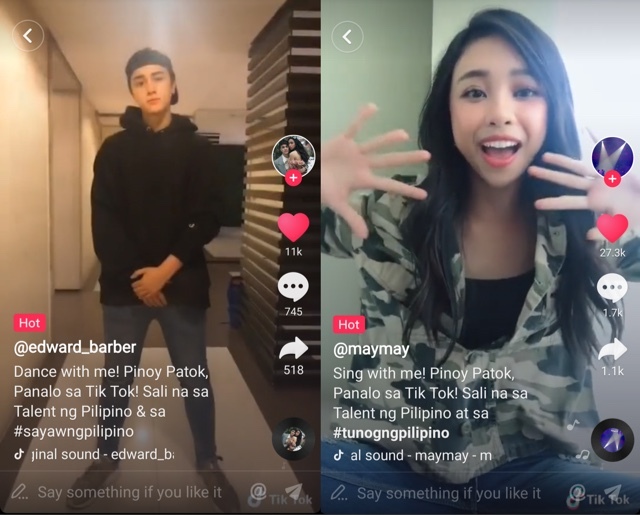 #MayWard Inspires Joiners of TikTok's "Talent ng Pilipino"
It looks like our lovely #MayWard loveteam Maymay Entrata and Edward Barber brings goos news to users of popular app Tik Tok. You see they have launched an amazing contest called "Talent ng Pilipino", their first ever contest in the Philippines last May 26. 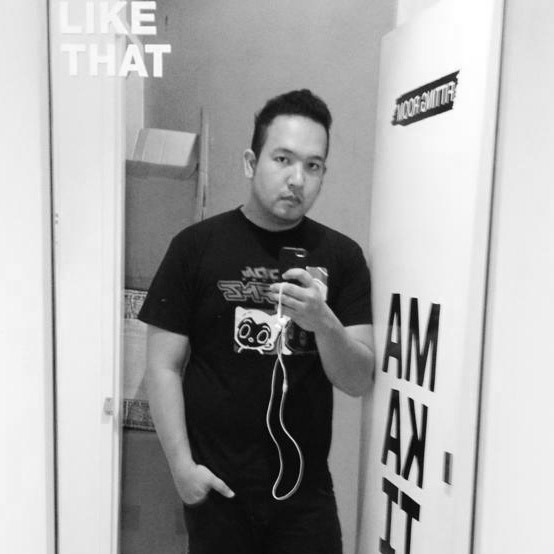 Now fans are all over the app doing their own versions and joining the fun. Use #tunogngpilipino if they want to sing or do it while playing an instrument (a plus!). Use #sayawngpilipino if you want to do any dance number. Oh go put oil on those joints, you can do it! Or use #artengpilipino if you prefer to so acting pieces, where you can also use original music or sound (which is better!). What's in it for the people who join? You can get as much as Php 50,000 in cash prizes, just make sure you follow your passion! You get the chance to also win Best Participation Awards, Most Talented Award, Pilipinong Patok Award plus cash prizes! You just make sure you get more love and likes on Instagram and Facebook. They also will be invited for a meet and greet on June 24! Now who doesn't want that?! It's that easy! Maymay and Edward encourages those who want to sing, dance act to join in the fun because just like them, you might just win prizes and perhaps be destined for stardom! Now who's up to download TikTok? 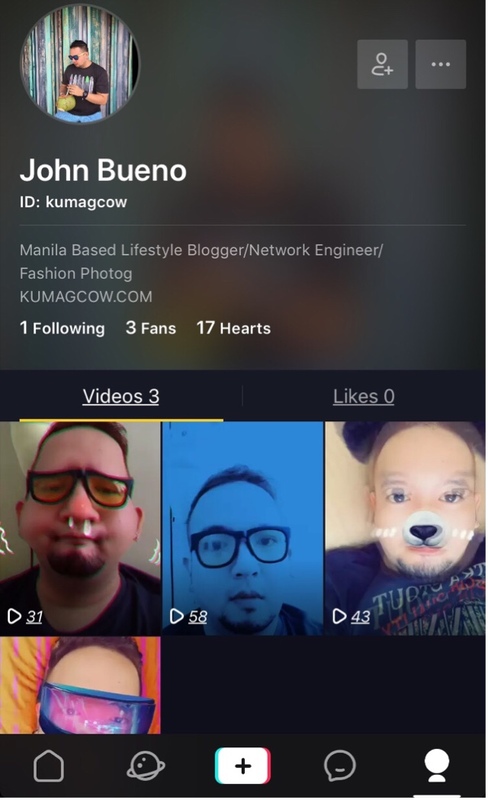 Make sure you follow @KUMAGCOW on Tiktok Philippines okay?